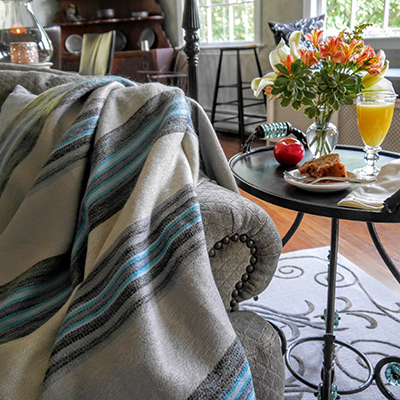 Experience the softness, quality and luxury of our authentic Alpaca blankets, wraps, scarves and throws. It’s an unforgettable feeling. Expertly hand-crafted in wonderfully complementary hues, our Peguche fine-weaves are luxuriously soft on the skin. Imagine the softness of cashmere, the feeling of silk and the warmth of wool. Our expertly hand-crafted alpaca wraps surround you in a remarkably luxurious feeling. Surround yourself in the supreme softness of our alpaca scarves and you may start looking forward to going out in chilly weather. 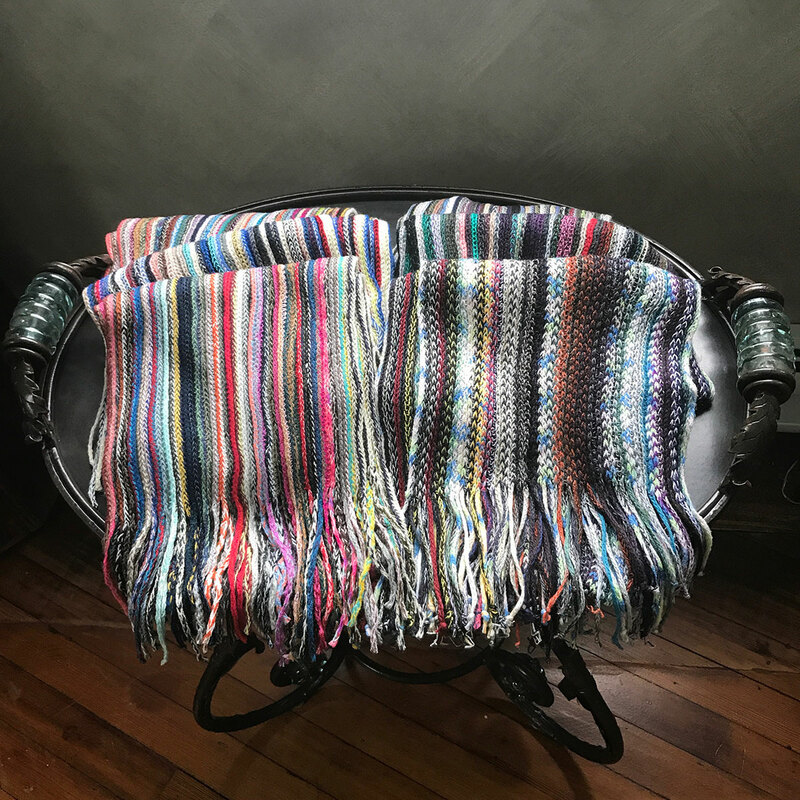 Our traditionally woven items are sustainable and help support Fair Trade in the small communities where they’re designed and produced.